Sacrifice comes in many shapes and forms. Although many have been trained in life to sacrifice as little as possible, some grow as civilians to understand the value of the word ‘sacrifice’. The civilian understands that giving up some material things to have control over a situation that will garner rewards for more material things, is how our life cycle is supposed to work. Those who are not trained to sacrifice will hold on tight to the possessions that eventually get old and have only sentimental value or to the hope is that it will garner riches. When civilians volunteer to join any military service, some do not understand even the beginning of sacrifice; some do understand how to sacrifice by giving up old habits and learning what it means after signing up. Those who volunteered and signed up during wartime without being told to are given the benefit of the doubt that their sacrifice will be rewarded with many thanks when they return home. Then there are those who don’t return. This is the form of sacrifice that I will speak of when in any small town, big city or state that would give recognition to the Men and Women of the United States of America a space not only in their heart, but space on the Land that they served to protect. Memorials, such as the one I propose to Davidson, North Carolina will honor the many Service Members of the 13 Branches, which include the United States Army that has the Reserves and National Guard; the United States Air Force that has the Air Force Reserves and Air National Guard; the United States Navy that has the Naval Reserves; the United States Marine Corps that has the Marine Corps Reserves; the United States Coast Guard that has the Coast Guard Reserves; and the Merchant Marines – all of whom have served with honor. The Memorial to these Veterans and their Families is but a small token of our appreciation. 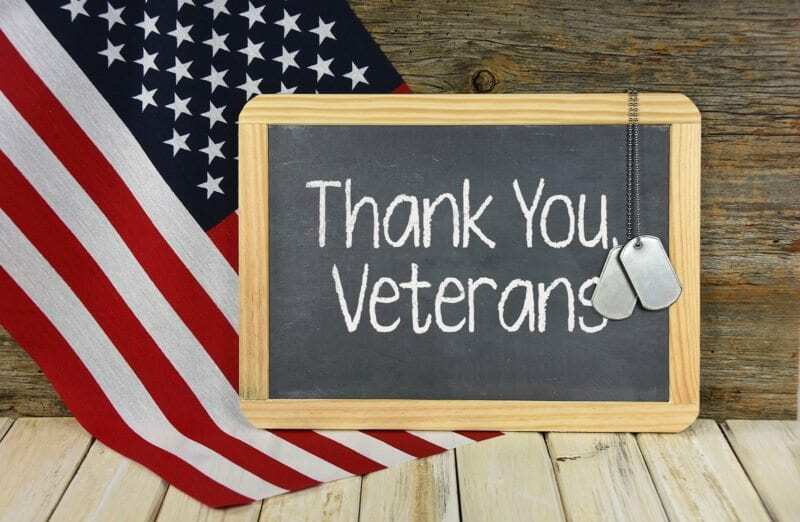 It will go along with the days marked on the calendar in which we honor their memories, such as Veterans Day and Memorial Day, when American Flags are placed each year on the site of their eternal stone. There has been an enormous positive response to erecting this fitting Memorial, based on the design proposed. Staff Sergeant Bryan D. Hall (United States Army, Retired) moved to Davidson after a 28-year Army career. He was given personal awards and commendations but is proudest of being named the Soldier of the Year (1987) First Battalion 69th Infantry Regiment (1/69th), New York National Guard. He is currently working on the creation of a Davidson Veterans Memorial Monument and will share news and information about that effort in this column.